17:05- That’s going to do it for game 1 of the day, Zagreb just too much for the young Italians. 3-1 the final score. 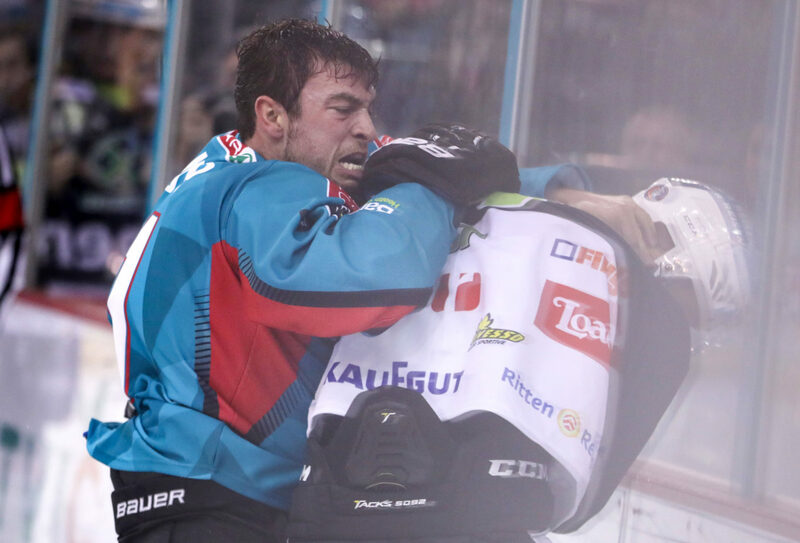 The stage is now set for a huge showdown between Poland’s Katowice and your Belfast Giants. Faceoff at 7pm. 16:53– We are in the final minutes of a game which Zagreb had extended to 3-0, until just a few moments ago when Ritten’s #18 Brighenti finally broke their goose egg in the slot to make it 3-1. 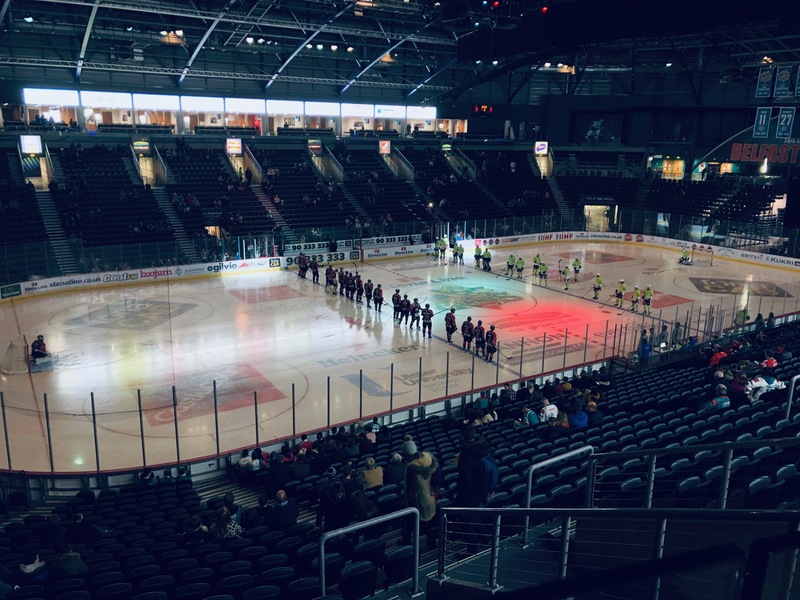 The young Italian side have had a quick turnaround following last night’s defeat to the Belfast Giants, and maybe it shows. 16:14- That’s going to do it for the second period here at the SSE. Zagreb hold onto the narrowest of leads, no more goals this period despite having the majority of offense. They’ll be disappointed not to have put some some distance between themselves and Ritten, Still all to play for in the third. 1-0. 15:32- We’re through the first period here at the SSE, with Zagreb holding on to a narrow 1-0 lead over Ritten. A period dominated by concern for Zagreb’s Mikko Lehtonnen who appeared to pick up a serious leg injury. 15:15- We have an extended injury stoppage on the 8 minute mark in the first period. A Zagreb player is currently being attended to by paramedics and team staff in the arena’s west end. Unfortunately the stretcher is out. 15:07- GOAL. Zagreb get on the board thanks to #92 Manavian with 14:44 left in the first period. 1-0. 14:58- Good afternoon and welcome along to coverage of the third and final day of Continental Cup Group E action, live from the SSE Arena in Belfast. Your Belfast Giants are 2-0 so far, with a huge clash against the Polish Katowice in store this evening. But first- Croatia’s Zagreb take on Italy’s Ritten in their final game of the weekend. Faceoff is just about to happen- we’ll bring you all of the permutations and what-ifs as the day progresses.